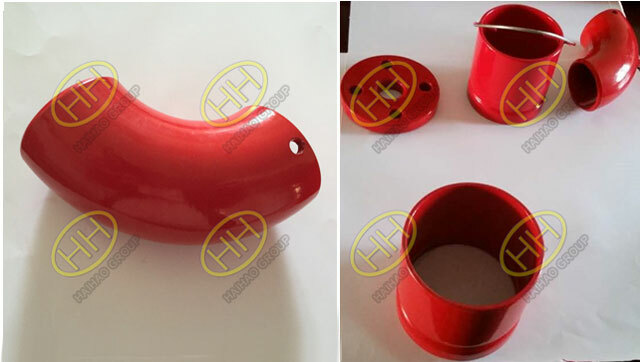 The pipe fittings with high strength sunscreen and anticorrosion coating have been finished and have passed strict inspection to meet the requirements of our customers. Their anti-rust primer is made of flake graphite and carbon black,talcum powder and oil,with good chemical resistance and solvent corrosion. 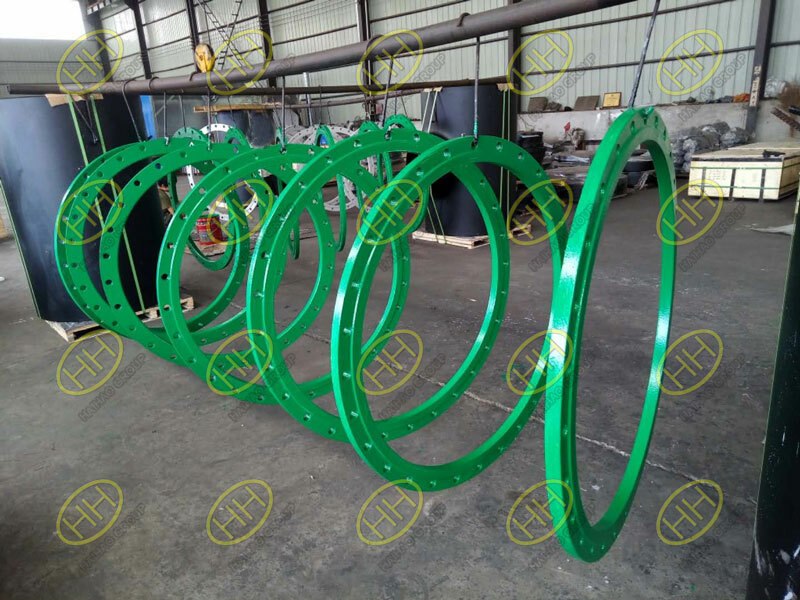 This kind of pipe fitting with special coating can be used in desert,saline-alkali land and other bad environment areas, greatly extending the service life of pipe fittings. 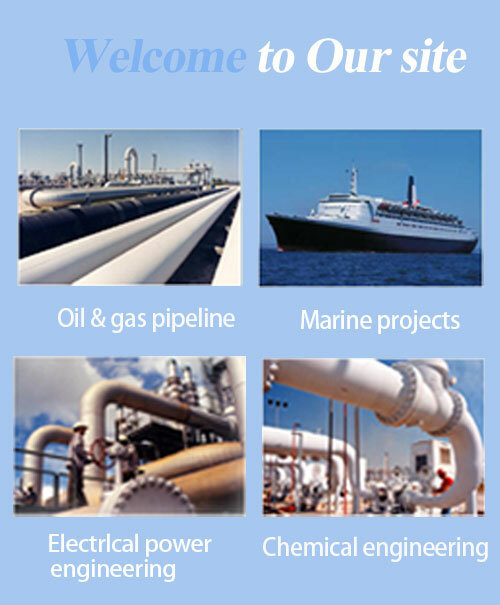 Prev： What is an anchor flange? Next： What is the advantage of stainless steel elbows?